The term “eco-friendly” means created with something that is good for the environment. This term is used to describe anything that is good for the world in which we live. In recent years, it has been more and more embraced. Plus, it’s never been more imperative that we all take the steps needed to preserve our planet. You may often hear the term “green” alongside activities or items labeled eco-friendly. Green is simply a term used to indicate something that is environmentally friendly. There are a variety of ways in which a person can become eco-friendly, from the way they shop for the items they purchase when shopping. If you buy products that are safe for the world, to preserve it and maintain it, you are green. Being green means making changes in your day to day living that helps the environment for today and tomorrow. And, making lifestyle changes to live a greener lifestyle doesn’t have to be a challenge. How Can You Help Leave a Smaller Environmental Footprint? Anyone concerned about the stability and health of the world around them can engage in eco-friendly living. Slight changes in the way you drive, what you purchase, and what you throw away can reduce your carbon footprint. Awareness of what you’re doing and how it impacts the environment can show you simple ways to change everyday life for a greener way of living. Pollution, the use of natural resources at an alarming pace, and the lack of recycling put a strain on the environment. These actions hurt the environment now and in the future. Most people have heard the slogan “reduce, reuse, recycle”. Through the acquisition of environmentally safe and ecologically friendly bags, you can make an impact on the world around you. Every time you choose to use a tote bag for shopping at the grocery store, a farmers market, a bookstore, or even during a visit to your local library you’re helping reduce waste. You may not realize the significant change you’re helping bring about, but every little bit helps. Plastic and paper carriers that are tossed in the trash and not recycled weigh heavily on our landfills and ultimately the ground you walk on and air you breathe. According to environmental scientists, it can take as long as 500 years for one plastic bag to decompose. A spokesperson for “Natural Environment” estimates that over one million plastic bags are used per minute. The annual global estimate is 500 billion such items annually. Consider how many years it would take for all of those to decompose. Making conscious choices to purchase reusable materials can help reduce the amount of waste produced. Not to mention you’re teaching others and leading by example. Every time you use an eco-friendly tote bag, you’re showing that you care and that you’re doing your part and others should too. Other countries have embraced the reusable shopping bag trend and grocery stores charge for providing shopping bags are an incentive to use fewer plastics. More and more people seem to be getting more curious about what it takes to start living an eco-friendly lifestyle. Take these five simple eco-friendly products and begin your path to living green. You can start by converting all of your outdoor lightings to solar. Your walkways, tools shed, garden, around the pool, just about all of your outdoor lights can be using the sun’s energy and saving you a few bucks. Many of these solar alternatives are super easy to set up and are pretty affordable. Being able to make sure the heat or air is turned off when it is supposed to be huge. 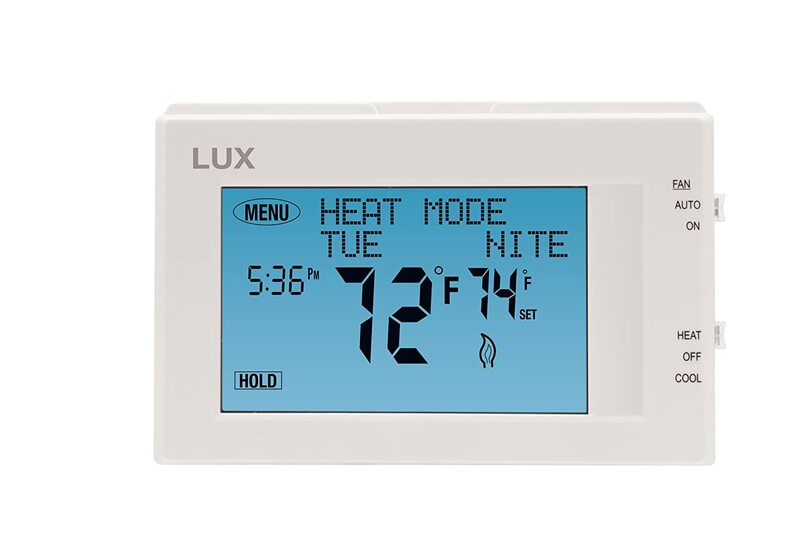 By buying a programmable thermostat, you can have the option to have the heat or air to come on at times when you are around and go off or down at times when no one is home, or asleep. By using smart power strips, you can ensure that you are not using any electricity when your electronics are turned off. Many people are unaware that devices such as computers, televisions, DVD, and stereos use power even when turned off. 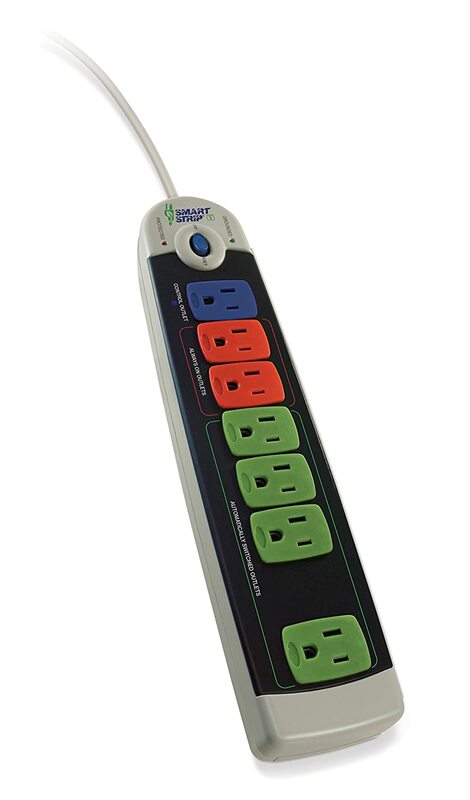 A smart power strip will make sure that there is no power going to the device when turned off and even make certain that related equipment such as printers and DVD players are off as well. More and more people these days are going digital with their reading and switching over to ebooks. This a great change for the environment and a favorable change for you. This is a huge money saver as well as reducing your usage of packaging resources. Simply start using a water filter, and you save trips to the store to pick up water. These are a sample of the products you can use to make your home more environmentally friendly and save money at the same time. Eco-friendly products are simple to use and now easier to locate thanks to the internet and green web stores. It is so fascinating to know how our homes changed with the passage of times. It started initially with clean homes giving hygiene utmost importance, which was mostly taken care of by the women. But with them moving out of homes too for the bread, house maintenance saw a downfall and now in this modern era today, a lot of homes are bending towards hygienic environment inside homes. 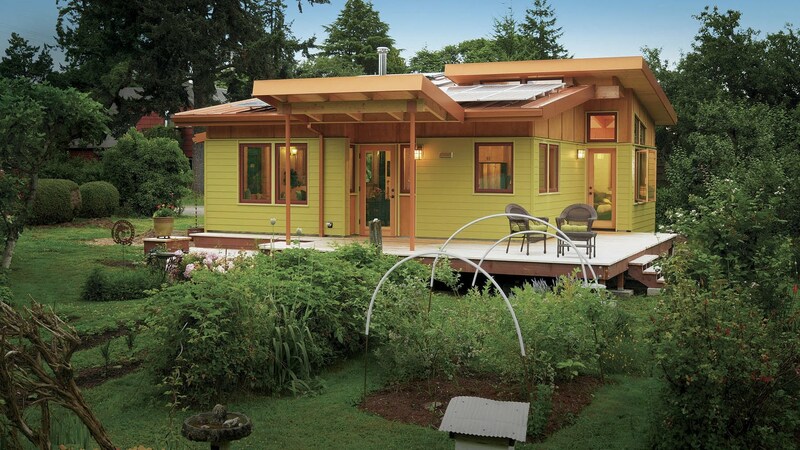 And so hail the new buzz of healthy homes, and that is maintaining an eco-friendly home. You can now either opt for ready-made eco-friendly homes or make changed within your homes to ensure natural homes. There are two main advantages of an environment-friendly home: a safe atmosphere for your family plus a contribution towards the protection of nature, simultaneously! A lot of eco-friendly homes today are constructed with peaceful dwellings which in turn widen the environmental capacities and also lessen the harmful impacts. In fact, when these eco-friendly homes are built, the main concept kept in mind is creating a safe and sustainable home with no compromise on luxury at all. When you decide to build your eco-friendly home, you begin with organizing the budget, design, and scheduling. The use of renewable energy technology is encouraged while building your home. For instance, the solar water heating system is one economical way of water heating, which prevents the loss of additional energy generated by non-renewable resources. Other cost-effective methods to produce electricity using the air around are the wind-turbines and the wood pellet stoves. What needs to be continuously stressed here is that the sole reason for creating an environment-friendly home is to take responsibility as a human of the nature gifted to us and respect our eternal relation with it. Constructing a green home primarily revolves around four facets i.e. 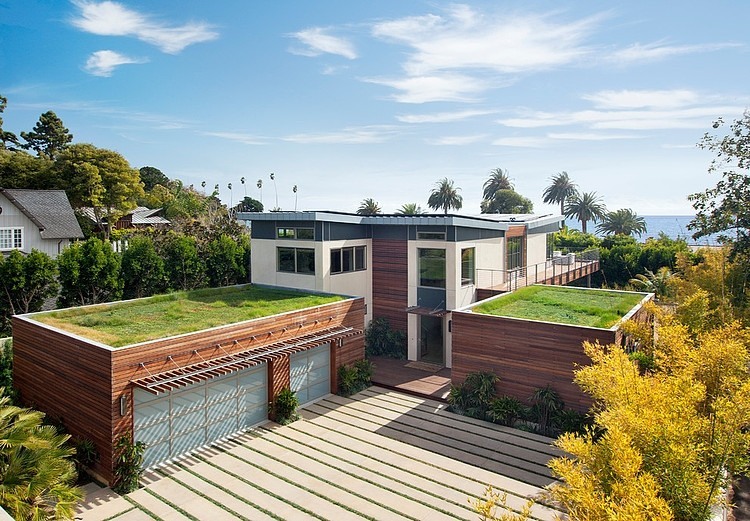 solar orientation, the home design, the structure of the house and the use of green’ technology. During the solar orientation, the layout and position of your green home is chosen in accordance with the amount of solar energy your home would receive. The next step includes designing of your home, and that revolves around the efficient placement of windows and doors so as to facilitate enough natural ventilation into your house. Following this, the greenhouse structure is taken up which encloses the consideration of the walls and roofs composition that absorbs the UV rays and safeguards the home. 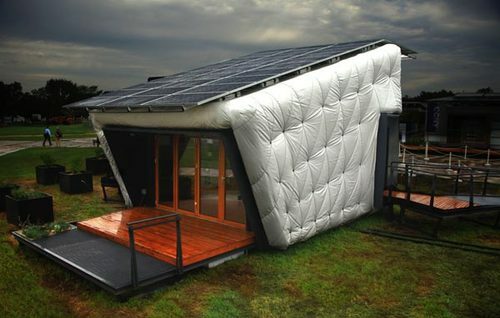 Finally and most important of all, renewable-energy technology is made use of inside the home. The purpose of constructing an eco-friendly home is not just providing your beloved with a natural and safe surrounding, but also contributes to saving the extinct energy resources with energy-proficient technology. If you can’t afford to construct an eco-friendly house right away, some steps right inside your house walls can be taken to take at least one step towards rendering a safe home to your family. Indoor plants and greenery are very beneficial. Tiny pots of flowering plants can change your house’s ambiance entirely. A yet another wise step to take is using a mirror especially in the hallway or the central sitting area. This opens up the living area, and if it happens to reflect your plants, it will only double the freshness inside your eco-friendly home. Our Globe is suffering from a significant number of types of pollution. Amongst this, environmental or air pollution is one. Science is creating day by day, but the pollution is increasing too. The scientific inventions have benefited man in a lot of approaches, but as a result of these inventions, environmental pollution has tremendously improved. To keep the world a safe and healthy location to reside in, we need to all use goods which can be eco-friendly. Factories are producing smoke and some material which is harmful to the atmosphere, but few providers are careful about eco-friendly merchandise. Toowong Mitsubishi Brisbane takes environmental responsibility very seriously. Just about every particular person is used to comfort and impression in this era. The trend of obtaining cars is increasing day by day. Our atmosphere is becoming polluted. We really should keep our environment safe and clean. But with the use of those vehicles which create smoke and pollute our environment, we can’t make it true. If we would like to live an extended and wholesome life we should take care of it. As a human being, it truly is your duty to keep this world clean and green. And to obtain this, you must ride in a vehicle that does not harm the surroundings. Natural gas will be the most beneficial fuel for the transportations as the vehicles which run on natural gas create very much fewer emissions and thus they are eco-friendly. Ask seller business to furnish you having an automobile that runs on natural gas. Not just may be the natural gas environment-friendly but also proved to be safer than a vehicle running on conventional gasoline in case of an accident. Having a hazardous enhance within the environmental pollution, various car providers have started to manufacture cars which might be completely eco-friendly. 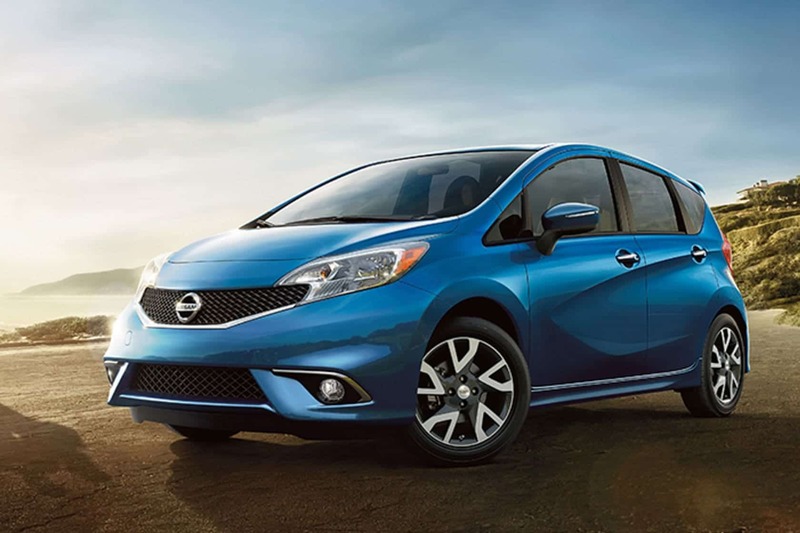 Numerous rental organizations have also switched to these eco-friendly cars making use of natural gas. Now duty of the folks would be to update their cars accordingly, hire eco-friendly vehicles and make this planet a healthier along with a greener place to live in, boycotting each automobile which is a source of pollution. Limousines, as well as other luxurious sports cars, are very noticeable vehicles on the roads if they set up the example of making use of natural gas; other people today may well convert to it much more easily and may well contribute to creating this globe cleaner. 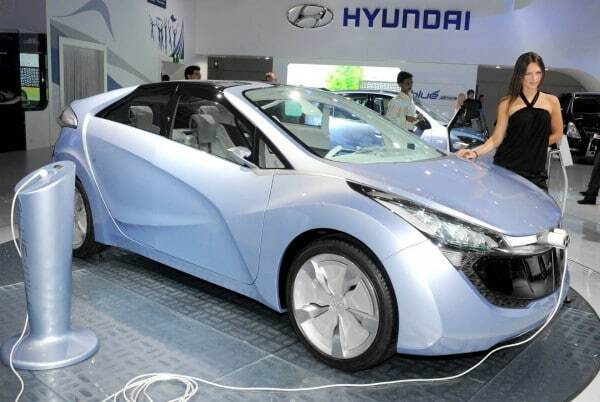 Eco-friendly cars are becoming far more preferred. One can find various techniques that a vehicle is usually this ecologically friendly. Fuel efficiency is a well known one. Some are manufactured and shipped in methods which can be environmentally sound. One can find three types of eco or earth-friendly cars. They are also called “green” cars. The biodiesel automobile uses fuel that is made from a blend of vegetable oil and diesel fuel. This form of fuel could be utilized on any car that takes diesel fuel to run. There are no equipment conversions to use biodiesel. Ethanol-based fuel is made from barley, corn or wheat. Probably the most prevalent ethanol is known as E85 which is fifteen percent gasoline and 85 percent ethanol. This form of fuel reduces emissions and is much less pricey. Even car washes are becoming more energy efficient. Some people might have heard about the dilemmas of the atmosphere. But the most depressing aspect is that people usually do not pay attention to solve these troubles. They think that there would be some other person who will solve this problem, so they merely give attention to their lives. For instance, we are all aware of it that glaciers assist in controlling the temperature of the planet and now they are melting at the pole, but no one cares about it. A change in environment demands an exertion from society as a whole. There is one way of using eco-friendly cleaning detergents that could bring a change in the atmosphere of a planet. Eco-friendly cleaning products are excellent to use and could be helpful for the wellbeing of your family and yourself. These products normally consist of formaldehyde, styrene, ammonia and impulsive organic compounds. The delayed usage of synthetic products can be detrimental as they can cause an infection or illness such as cancer. A carcinogen is usually the name used for synthetic cleaning products. You would realize after using artificial products that they consist of harmful chemicals, afterward, you will see that you are now used to these things. As these homemade products are said to be carcinogens, so their consistent and delayed usage can cause cancer. Due to cancer at any age, death would be possible. However, there are many concerns about it, but society ignores all. In spite of this, we have to admit that it is the certainty of the usage of synthetic cleaning products. It is impossible to end the making of synthetic cleaning products as it affects the marketers. These products are inexpensive and accessible with no trouble. Therefore people have the interest to purchase these products. People find this deal very fantastic and great. The companies are acutely aware of the risk impacts of artificial products on the environment as well as on the society. However, at a halt; they will not discontinue creating a significant amount of money. We can say that it is not an issue for companies and marketers. As soon as you use eco-friendly cleaning products, you will feel good and relaxed. Besides the purpose of cleaning houses, there are different other ways to use eco-friendly products such as applying natural cosmetic products. Use natural products such as conditioners, shampoos as well as creams daily to brighten your skin regardless of any negative effect. If you think that these products are not easily available, then you are wrong. Nowadays, eco-friendly cleaning products are present at any shop even at your grocery store. You must remember that it is not compulsory that the product which is not expensive is also safe and sound to use. The tendency among buyers to shift towards eco-friendly products is picking steam as the consciousness regarding man’s responsibilities towards the environment is spreading. The eco-friendly concept has transcended the boundaries of the auto industry and invaded the consumer markets, as evident from the range of environmentally friendly clothes up for grabs. Action sports enthusiasts have been pleasantly surprised to see the rapid leaps made by green clothes. Today, there is a whole range of sports tees and pants to choose from, each of which is made from eco-friendly fabrics. Many renowned clothing brands have made their presence felt by venturing into the grounds of action sports clothing, and that too environmentally friendly clothes. The whole idea of going ‘green’ regarding the clothes we wear has grown over the years. It all started with the advent of thrift shops and organizations that stressed the need to share and distribute used clothes rather than throwing them away. Although this has its benefits, in the long run, the idea of environmentally friendly clothes stretches beyond this, and ropes in the concept of doing away with all the practices that pinch the environment and replacing all the fibers that strangle the breath of Mother Nature by eco-friendly ones. Right at the time when the contemporary environmentally friendly clothes were finding their feet in the market, some reputed garment units like Edun and Spun Clothing dug their heels in and worked diligently to promote such clothes and eliminate all the bottlenecks such as lack of designs and durability. Today, there are many online stores offering high-quality, eco-friendly action sport and outdoor adventure clothing and equipment, and this speaks volumes of the progress of environmentally friendly clothes. Through the use of organic cotton and bamboo fibers, the sustainable clothing industry has been able to offer top-notch quality of environmentally friendly clothes. 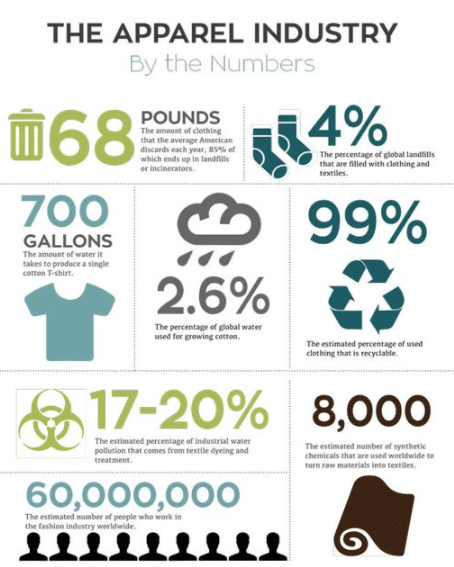 Modern environmentally friendly clothes manufacturing companies employ well-researched processes to eliminate environmentally hazardous activities from the complete manufacturing process. This does a world of good to the aim of reducing the industry carbon footprints. Considering the expanse of the action sports garment industry, it would be great for the good being of the environment of a greater percentage of companies could make the switch over to environmentally friendly clothes. 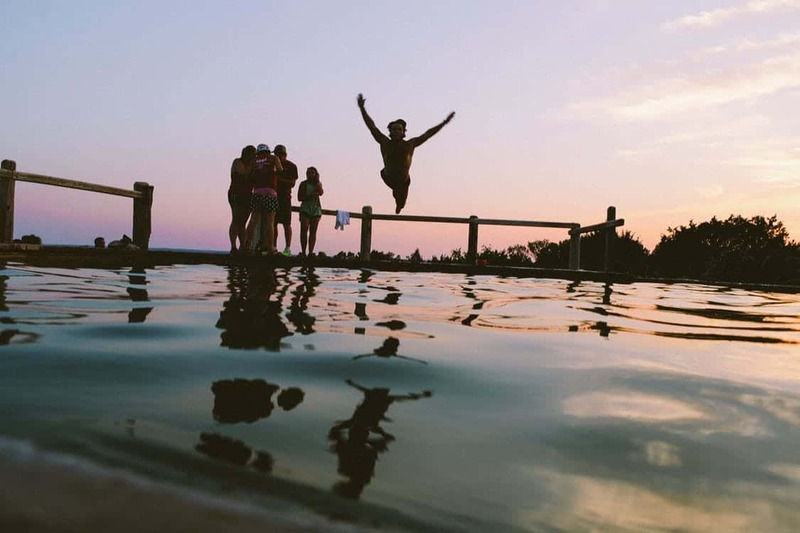 The assertion that buyers who are into adventure activities are closer to nature and can hence appreciate the need for the consumers to consider environmentally viable product alternatives are pretty logical, and the results are already evident from the appreciable response gathered by online marketplaces offering green clothes for all categories, including adventure and action sports. Another far-reaching consequence of environmentally friendly clothes in action sports industry is the impressive cast in the mind of the average consumer when they see a famous athlete or sportsperson adorning environmentally friendly clothes. This ensures the penetration of the ideology of eco-friendly clothing through the layers of society, right to the heart of the commoner. Living greener has never been easier. The market for eco-friendly products is continually expanding, and the options for green furniture are varied and numerous. Ecologically friendly furniture is made from natural, reusable materials and is not treated with toxins or contaminants. Make sure your interior is eco-friendly with the following green furniture ideas. You can find a set like this here. An eco-friendly label on wood furniture guarantees that the furniture has been built without the use of toxic paints or glues, and often indicates that it has been repurposed from old wood furniture. Using recycled materials helps stop deforestation. Promote forest conservation by purchasing eco-friendly furniture with the FSC seal of approval, which ensures that the wood used comes from forests that are responsibly managed, maintained and protected. Whenever you buy eco-friendly wood furniture, you can be sure that another tree was planted to replace the one that was used to make your kitchen table. Bamboo is a sustainable raw material that is an excellent alternative to the traditional materials used to build furniture. Fast-growing and easily harvested, this eco-friendly building material is durable, strong and aesthetically pleasing. Wicker is another eco-friendly sustainable material made from plants such as willow, bamboo, and reed. Some ideas for rattan furniture include desks, sofas, and dining chairs. Teak is yet another sustainable plant. Purchase a rustic teak stool or table from a fair trade corporation and rest assured that the employees who made your eco-friendly furniture were paid fair wages. Ecologically friendly polymers are another great option for green furniture, especially garden furniture. 100 percent recyclable eco-polymer furniture is water resistant and as such won’t yield to mildew or mold. Those decorative pillows that look so good on your bed and sofa are most likely made out of PVC or polyurethane, two harmful materials that contain a variety of toxic chemicals. Next time, purchase cushions made out of soy or latex, natural, eco-friendly materials that won’t damage the environment. Consider purchasing bedding made from organic cotton, which is produced without the use of harmful pesticides and chemicals. Throwing away that old wood desk or trunk? It will either be burned, releasing toxins into the air, or it will sit in a landfill where the toxins will eventually seep into our waterways. Either way, it is worth considering refurbishing your old wood furniture. Why purchase recycled wood when you can reduce and reuse directly? 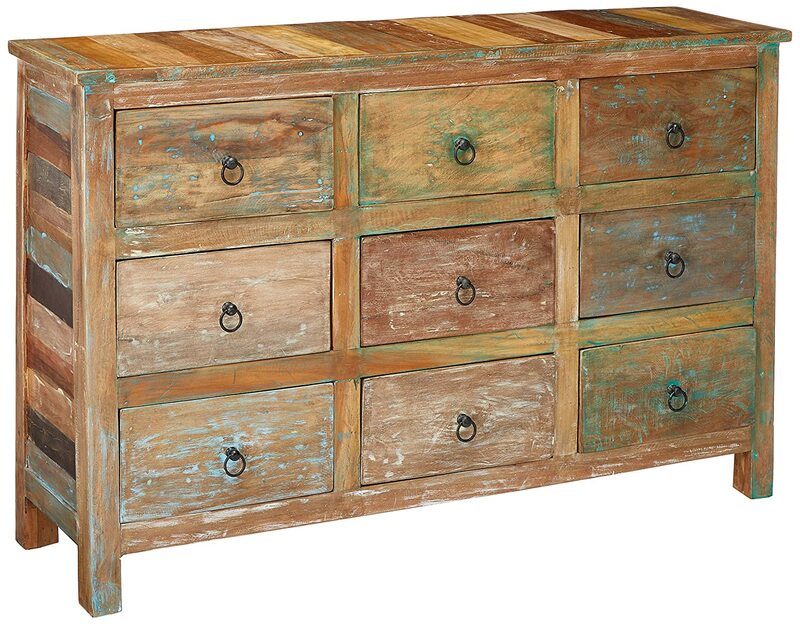 Another green idea is to purchase refurbished furniture from a flea market or thrift store. Gifts are a source of pleasure and joy whether you give them or receive them. People spend a lot of cash giving gifts for a birthday or any other special celebration. A lot of what we give and get is not required or sought after in the first place. The majority of us present gifts out of commitment, without actually thinking about the effect on the ecosystem and our wallets. Green products are gentle on the earth and sustainable. So, selecting eco-friendly products for gifts is not only feasible but also affordable. You don’t have to buy lavish gifts to be trendy. Neither does the size of the gift matter. Gifts should carry meaning and purpose to the person intended. Also, keep in mind the occasion and whether the present reflects the celebration. Eco-friendly gifts do something beneficial for the environment and have a feel-good attitude. These nature-friendly homemade eco products for gifts are unmatched regarding design, class, and durability. With time, the lifespan of an item will overshadow the original cost. Second hand, vintage, and antique products; call it what you want. Eco-friendly products indeed save resources and also score Jumbo points for being exclusive. For instance, gifting your comic-book-crazy brother a second-hand Batman lunch box for him to take to school. There is no limit when gifting eco-friendly gifts. You can give clothes and bathrobes made of organic cotton, and bathing products made from botanical contents. Kitchen supplies like serving trays, serving bowls, snack bowls, spoons, forks and much more made out of bamboo are fantastic eco-friendly gifts. Most people are under the notion that eco-friendly shopping bags look ugly or cheap. 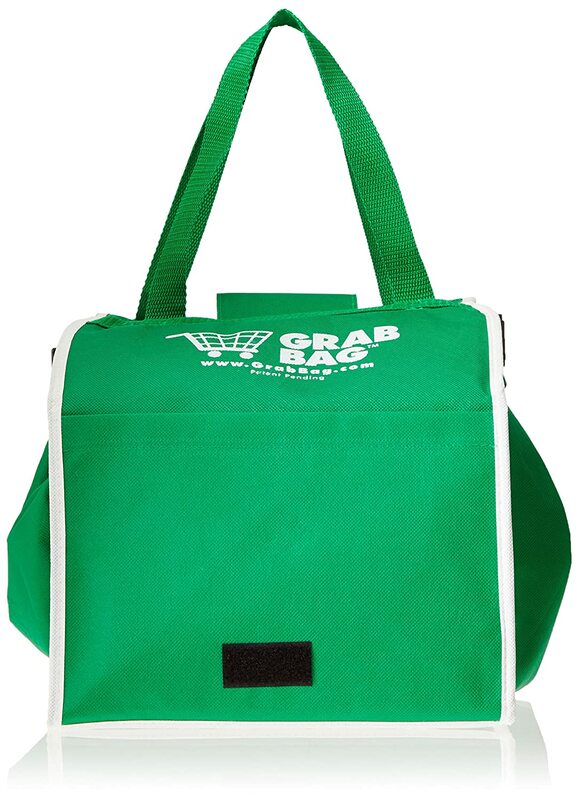 They are good looking and can serve as the grocery bag, general shopping bag or even be a gift bag. Beds made from eco-friendly hardwood and coated with 3-5 layers of water-based paint are mostly preferred. Cribs, dressers, changing tables are excellent eco-friendly gifts. Chairs are both stylish and environment-friendly, made from wood. Eco-friendly gift baskets are an exquisite combination of storage and decor. They contain candles, scents, room sprays and loads of other green products. Organic mats for yoga and meditation are available for both men and women. Art kits made from natural ingredients and color using natural pigments and minerals are safe for kids and the planet. Backpacks are made from 100% recycled polyester, and thus, better for the environment. Toys for kids are built using high-density polyethylene, which is processed from recycled milk containers, and hence, 100% safe. These toys are delightful gifts. Gifting bed sheets and pillows are ideal for eco-friendly wedding couples. Also, when gifting someone, consider the material you use. You can decorate the gift with crayon instead of ribbon, or use kid’s artwork to wrap the gift. It’s easy, and kids will love it. Thus, environmentally friendly products of gifts are convenient and resourceful for the environment and us. One thing to keep in mind is that just because a particular gift is eco-friendly, does not mean that it is going to be cheap. If you have a fixed budget for the amount of money that you are willing to spend on a new gift, then you should take the time to seek out a company that has your best interests in mind when it comes to selling these gifts. Those who are on a tight budget may be happy to know that there are a lot of very inexpensive and also eco-friendly gifts out there available for purchase, and all it takes is some time spent researching online to find the very best gifts around. What you should do if you want to get some nice eco-friendly gifts for you or someone you care about is put in the effort to do a bit of research. There is a fairly good chance that you will then be able to find some amazing stuff if you do this right. Recycling materials are essential as it reduces the waste being dumped into landfills. Recycle plastic, metal, glass and paper products. Also, whenever possible replace disposable products with reusable ones, such as batteries, ink cartridges, razors, etc. Reuse plastic bags from grocery stores or supermarkets; they are great as food wrappers instead of buying aluminum foils, bin liners rather than garbage bags, storage packaging, etc. During holidays, picnics, or out of town trips, switch from disposable to reusable food and beverage containers such as cups, plates, spoons, forks, etc. Buying and selling used items is a great way to cut down manufacturing energy costs and easy on the pocket too. Buy locally produced and grown products. Buying organic foods that are grown by local farmers not only bring healthier food to your family’s table but conserves energy and fuel costs that are needed to transport the produce. As well as being much healthier the organic growers won’t be causing pollution to land and the air with pesticides, herbicides, and chemical fertilizers. Lastly, it can provide income and opportunities to local producers. If your destination is near, walk to get there or use a bicycle. These will not only lessen the poisonous gasses emitted by vehicles, but they can also provide exercise making you healthier and can even save you money because you won’t have to spend on fuel. But this does not mean you have to sell your car. What you can do is to start carpooling, or if you are just by yourself, you can try using public transport. If there are fewer cars on the streets, the lesser gasses emitted in the air. If possible, hand laundry washing uses much less water and still do a better job of washing. Line-drying clothes have plenty of benefits, not to mention the sun is a natural whitener that makes the wet white clothes whiter, so less expense on bleachers plus the UV rays from the sun are germ-busters as well. Sadly in some areas clothesline are outlawed. Nevertheless, it is the most inexpensive alternative to the dryer. Apparently, dryers use up a lot of electricity more than any other household appliance. 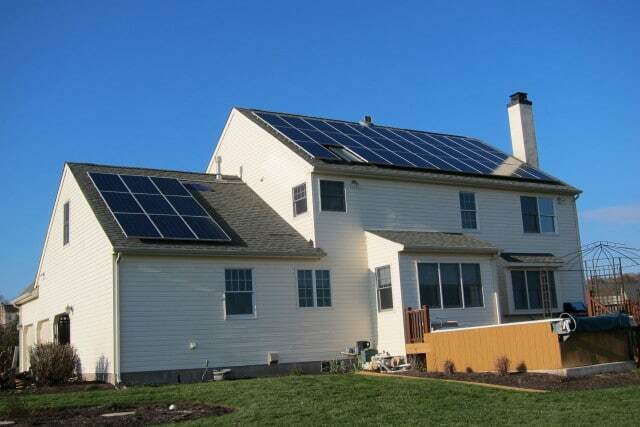 Think about using solar panels or wind turbines to help power your residence. By using solar or wind energy, you can reduce your electricity consumption, at the same time you can help the environment through lessening the need for fossil fuel to be burned by electric providers. You can save money and conserve energy over time.